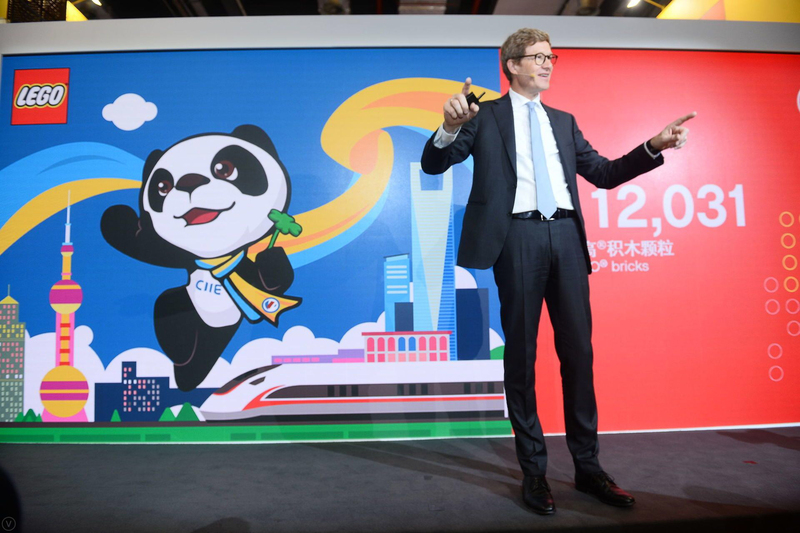 The LEGO Group announced at the first China International Import Expo (CIIE) that it will launch its first elementary school STEAM* courses for Chinese students from next year, enabling local students to become active, collaborative learners and build 21st century skills. Christiansen said: “We believe in the power of play to develop essential life-long skills to succeed in the 21st century. We are proud of the close collaborations with local educators as we combine our global experiences and the local insights together to ensure that our first STEAM courses for Chinese students can contribute to the Chinese society’s growing needs of innovative talents with creative skills.